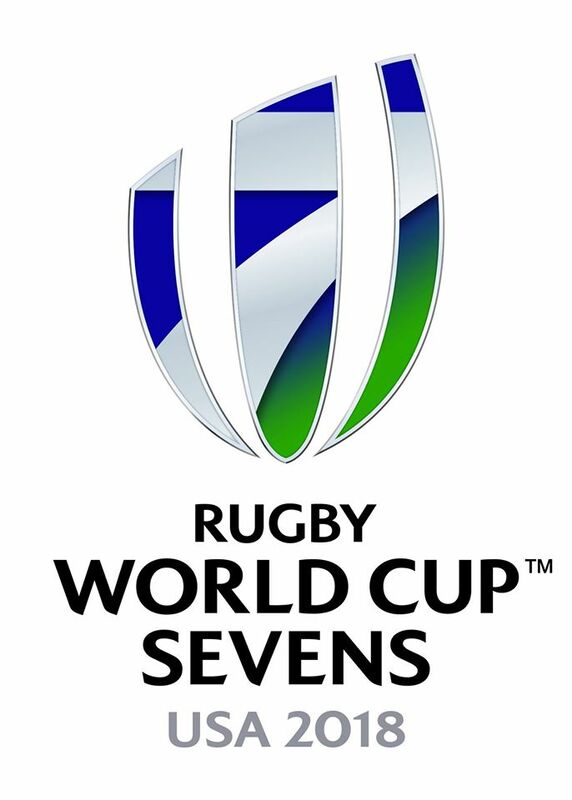 After the conclusion of the ten-part 2017/18 HSBC World Rugby Sevens Series season on Sunday 10 June in France, focus now shifts to the 2018 Rugby World Cup Sevens in San Francisco, USA from 20-22 July. 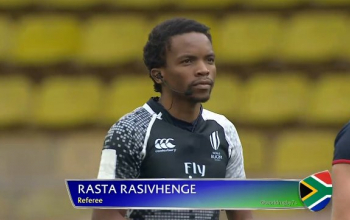 Paris 7s was the climax of the series where spectacular action saw South Africa wipe out a seven point deficit built by Fiji after London to retain the series with only their second title at the French capital. Australia won the Women's edition to reclaim what they lost to New Zealand last season. 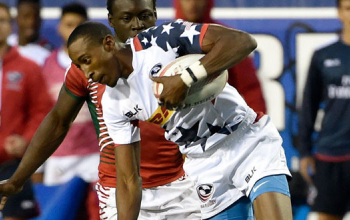 With the grueling Series season all but down all eyes now sift to San Francisco where the World Cup Sevens will be hosted. 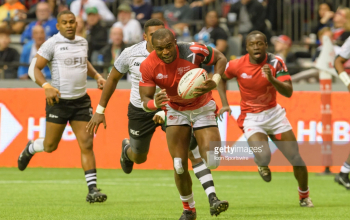 Kenya - semifinalists in the last two Rugby Sevens World Cup in 2009 and 2013 - is one of the 24 men’s team that will take part in San Francisco. 16 women’s teams will also be on show.